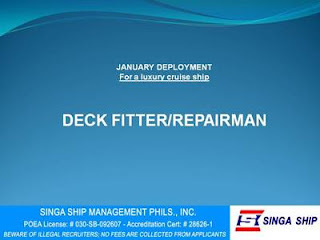 SEAMAN JOB INFO - Singa Ship Management Phils, Inc. 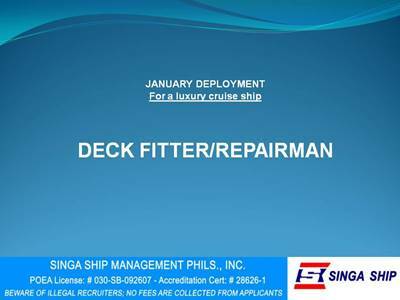 Available hiring Filipino cruise ship crew deployment January 2019. 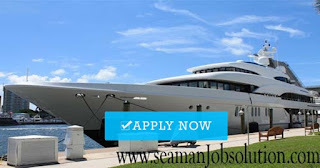 0 Response to "Hiring Deck Fitter / Repairman For Luxury Cruise Ship"